Why Did Layton’s Mystery Journey DX Bomb In Japan? Yesterday, Media Create published Layton’s Mystery Journey DX launch sales data, and it didn’t bode well for the game and franchise. 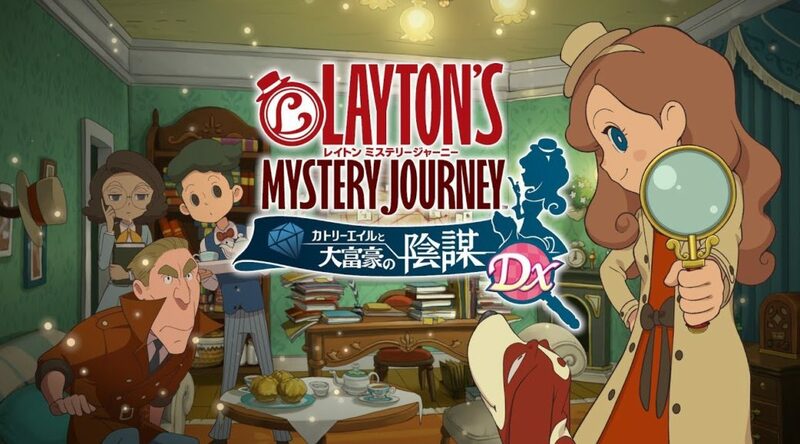 At launch, Layton’s Mystery Journey DX moved merely 9,704 copies. This is a far cry from the 70,867 copies it sold during its original debut on Nintendo 3DS. So what exactly happened? Some Japanese commentators speculate that it might have something to do with the game’s price. The 3DS version costs 4800 yen (USD43), while the Switch version costs 6458 yen (USD58). The HD graphics, improvements, packed-in DLC, and bonus NFC toy may not have been enough for current players to double dip. A few joked that it is the end of the Professor Layton series, while others feel it might be time for Level-5 to stop making remasters as people are becoming sick of it.